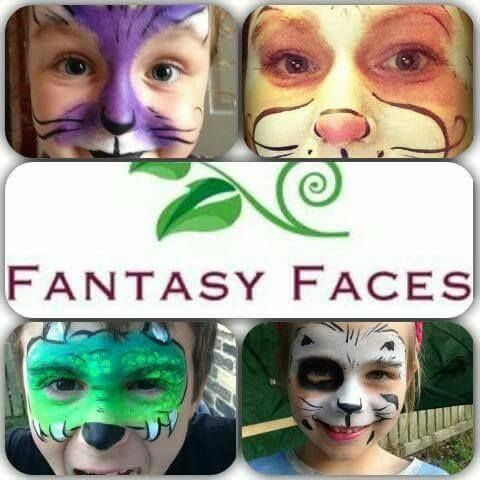 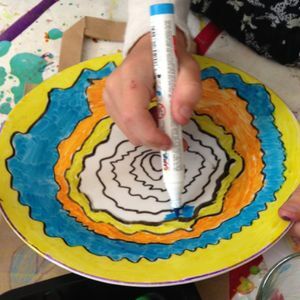 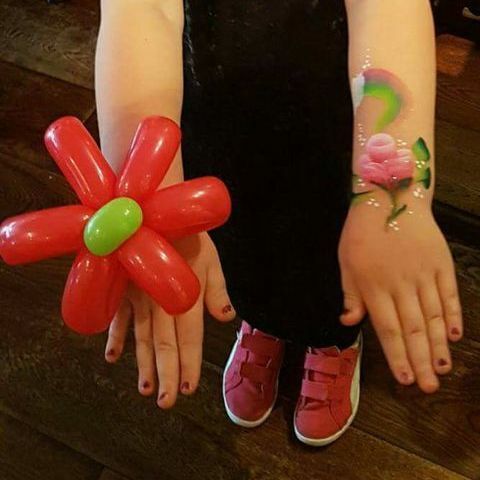 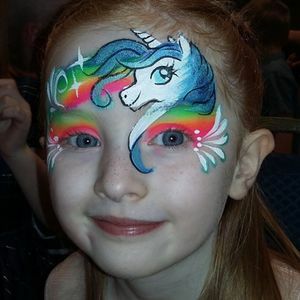 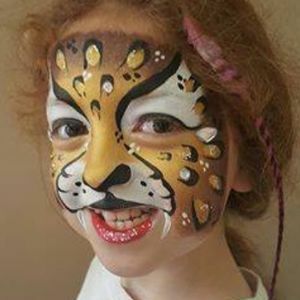 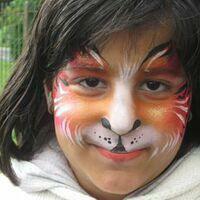 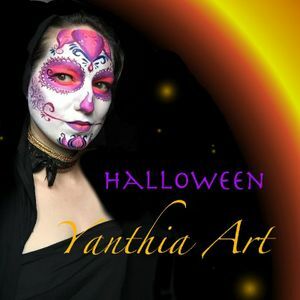 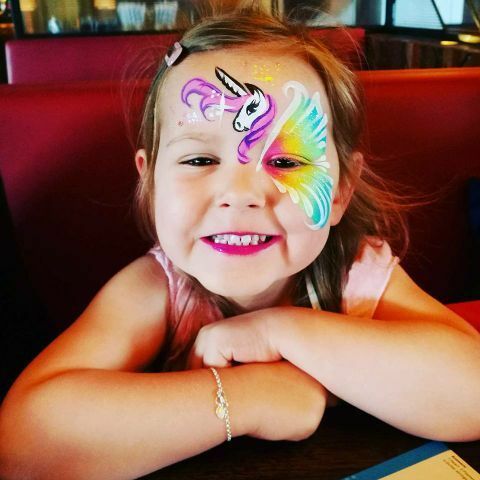 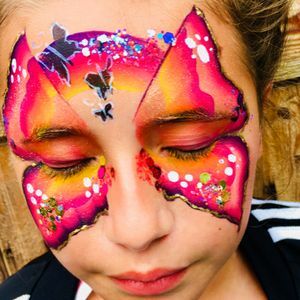 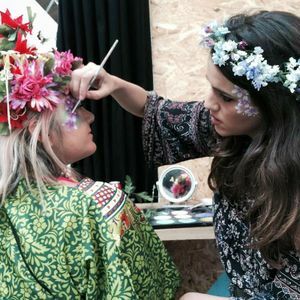 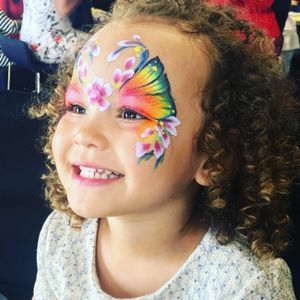 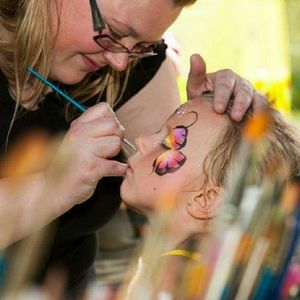 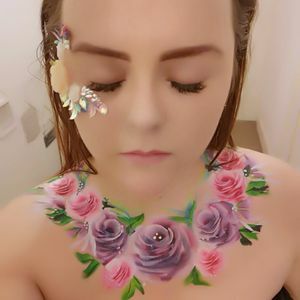 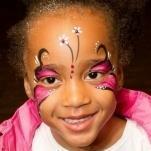 Are you looking for a Face Painter in Bacup, Lancashire? 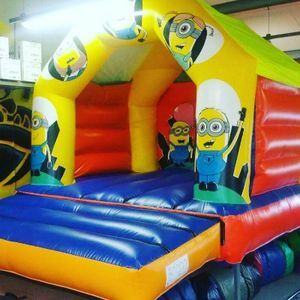 Our catalogue includes 24 suppliers available for hire in Bacup. 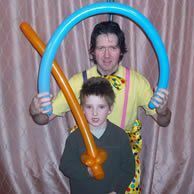 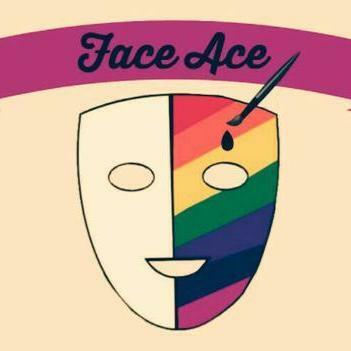 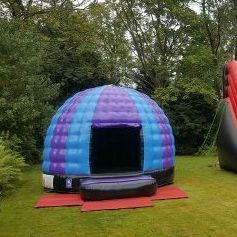 Recent review: Booked Cheekfaces for my sons birthday party must say I was very impressed and so were the rest of the guests.Excelkwnt work and Aldo impressive balloon twisting would highly recommend ,. 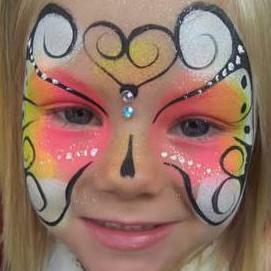 About: Hi My name is Amber Hazelton I'm a professional Ibiza Zoo project face/body painter and glitter artist.